The institutions listed below currently use GAMSAT scores. Please refer to the universities' websites for information about their selection processes and admission into their programs. Oceania University of Medicine accepts GAMSAT scores from applicants to its graduate medicine programs. Oceania University of Medicine is not a member of the GAMSAT Consortium. It does not use the results’ verification system available to members of the Consortium or a university that has an approved arrangement with the Consortium. As well, Oceania University of Medicine, does not have the same rules governing the currency of GAMSAT results, as do the Consortium member universities or a university that has an approved arrangement with the GAMSAT Consortium. 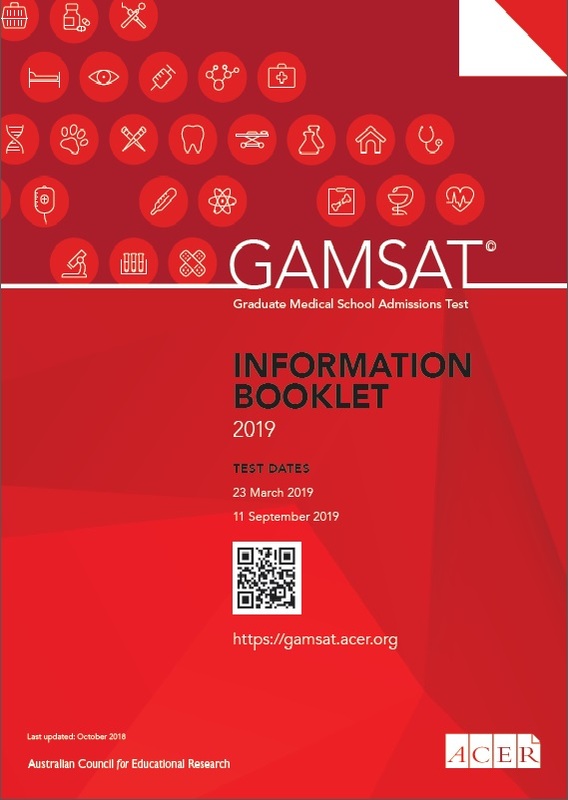 GAMSAT results acceptable to Oceania University of Medicine may therefore not be valid for a graduate medicine application to Consortium member universities or a university that has an approved agreement with the GAMSAT Consortium.